On September 4, 1998, Google entered the corporate world. 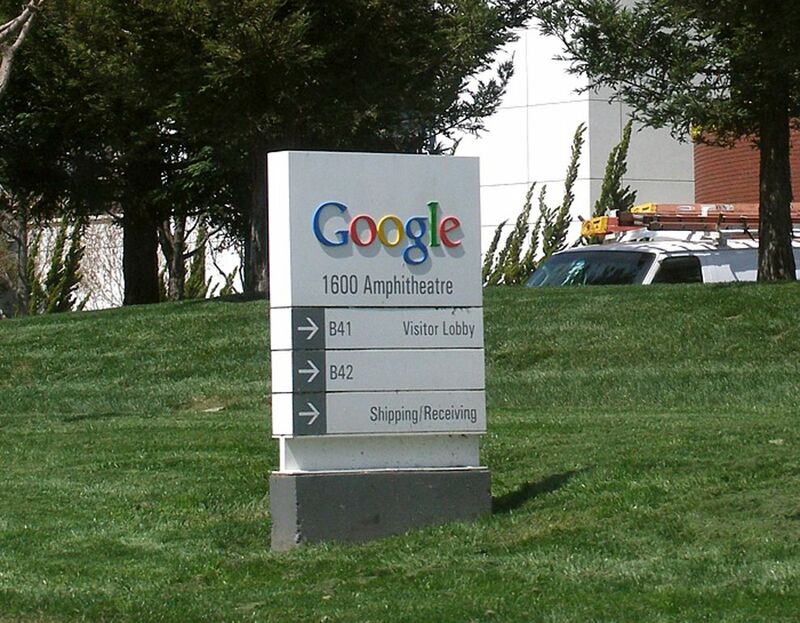 The Google headquarters in Mountain View, California, is nicknamed the Googleplex. Photograph by Coolcaesar, courtesy Wikimedia. This file is licensed under the Creative Commons Attribution-Share Alike 3.0 Unported license. On September 4, 1998, Stanford University graduate students Larry Page and Sergey Brin incorporated their company, Google, in Menlo Park, California. Google is a play on the word “googol,” a term for the number 1 followed by 100 zeroes. Google’s mission was to search the web and provide a googol of information, neatly organized. Google organizes and orders its search results using algorithms. Algorithms are step-by-step mathematical processes. Some of the data Google uses in its algorithms include how many times the specific computer or other device has looked for the term or similar terms, how many times everyone using Google has searched for the term or similar terms, and the device’s area code. Google’s algorithms are some of the most valuable and protected corporate assets in the world. Google was not the first Internet search engine—that would be Archie, developed at McGill University in Montreal, Quebec, Canada, in 1990. Google, however, is the largest search engine in the world today, with a 67% market share and about three billion searches every day. The company is worth almost $60 billion (not quite a googol) and employs almost 50,000 people around the world. set of steps for solving a mathematical problem. property or another valuable item that is possessed by someone. device designed to access data, perform prescribed tasks at high speed, and display the results. study of the design and operation of computer hardware and software, and the applications of computer technology. having to do with a corporation or large business. one followed by 100 zeroes. person who pursues a college or university degree program beyond the basic bachelor's degree. to form into a legal corporation. vast, worldwide system of linked computers and computer networks. percentage of an industry's total profit or use achieved by a specific company. computer program that searches documents on the World Wide Web based on a keyword or set of keywords, and presents the results in a list. system of linked documents contained on the Internet.